It's a move that wouldn't really surprise anyone, but it is still BIG news. We're predicting that Southwest will announce multiple Hawaiian destinations very soon. 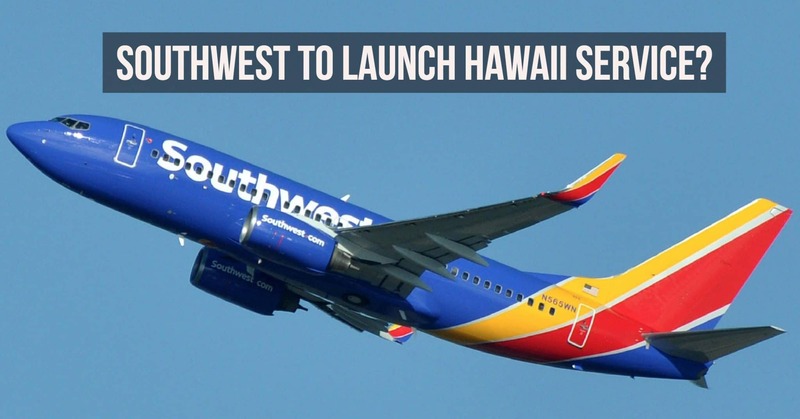 Southwest Airlines has long been interested in the Hawaii market.